We’re the most recognized real estate brand in Canada, with the most productive network. We’re over 110,000 agents worldwide with more than 7,000 offices in over 100 countries and territories. Our focus is on the needs of the agent. If agents have all the tools and support they need to succeed, both the customers and the Broker/Owner benefit as well. 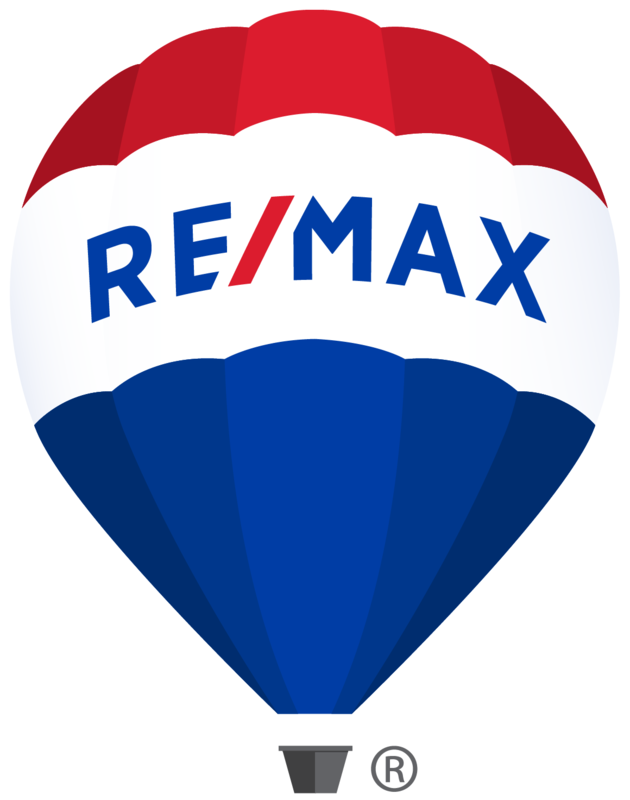 RE/MAX provides the broker/owner with leading-edge tools to attract and recruit top performing real estate agents in your market. That’s the driving force behind everything we do and provide for our Broker/Owners. One of the most important parts of the franchise exploration process is the validation you’ll receive from current RE/MAX Broker/Owners. Their firsthand experiences with the brand can be very helpful for you in your decision-making process. As an independent brokerage and new owner I was attracting mostly new people to the business and it took 2 to 3 years for them to become productive. Top producing agents were going to RE/MAX to be around other top producing agents and they brought instant market share with them. 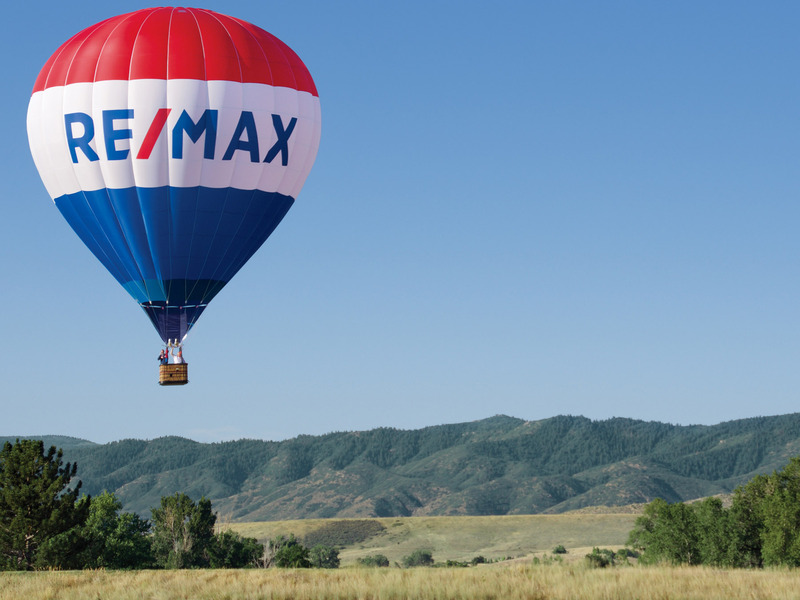 When we added the RE/MAX brand to our name, our ability to recruit productive agents changed everything for the better and is a large part of the reason why we are where we are today.